Face ID, Touch ID or Iris Scanners: What is the Future of Biometric Security? We spend over 4 hours a day on average interacting with our smartphone. Quite simply put, this pocket computer that every one of us wields in the palm of our hands, knows a whole lot about us. From banking information to personal identity, the proliferation of smartphones and mobile tech has made sure that our Internet and offline personas have become intricately interwoven. Thus the data on our smartphones is very precious, identity theft is a very real concern- precisely the reason why we find so many modern smartphones regardless of their price range sport some sort of biometric security. With over 750 million smartphones featuring some sort of biometric security, it is no exaggeration to say that biometric sensors have grown to become an essential a part of any smartphone spec sheet. 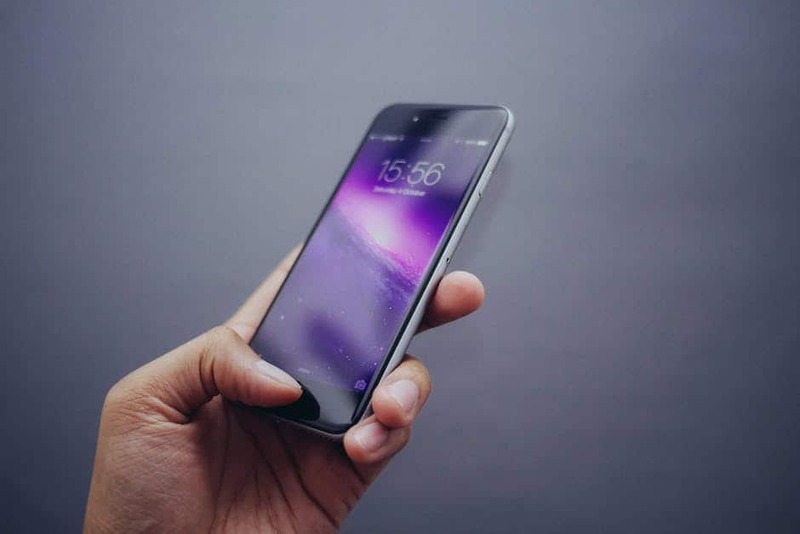 Looking towards the future, estimates predict that 100% of smartphones that are supposed to be released by 2020 will be equipped with some form of biometric security. The question therefore is not that if we will have biometric security in our future devices but more how it will be implemented. Looking at the current distrubution, over 90% of smartphones feature biometric security through fingerprint sensors. Yet wth the arrival of the iPhone X and Face ID, all that seems ripe to change. And while Iris scanners from flagship Samsung Galaxy devices have been here for a while, they seem to have not been able to make as big of a splash as Face ID and Touch ID. But which one of these 3 are more secure from a privacy and security perspective? 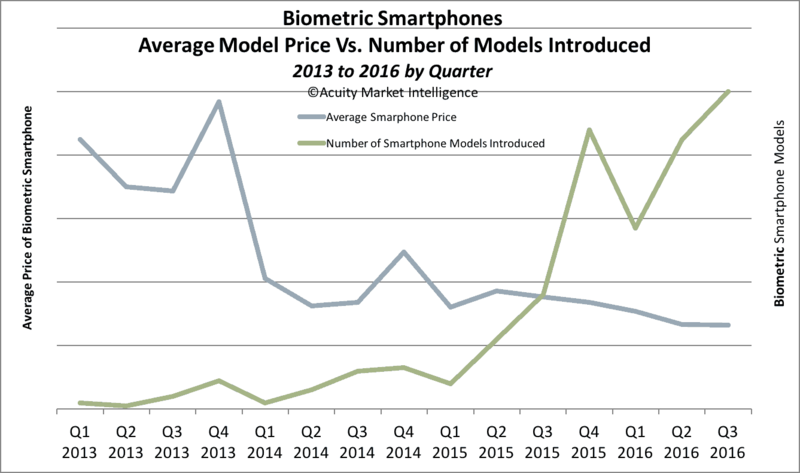 We answer that, as well a whole lot more in todays look at the future of Biometric technology in smartphones! 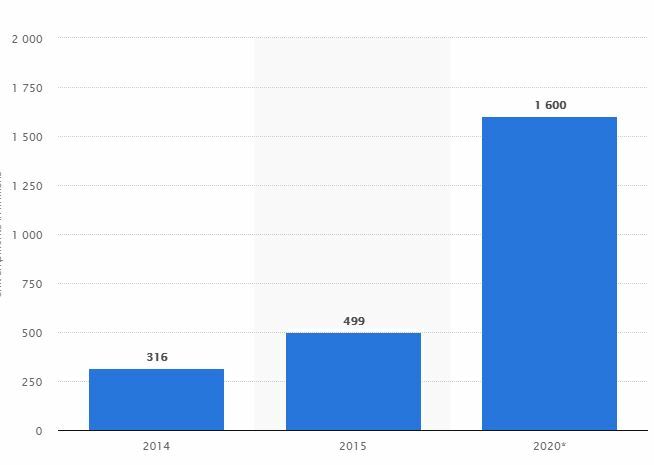 The graph above beautifully illustrates the two driving factors behind the rising adoption of fingerprint scanners as a means of biometric authentication. 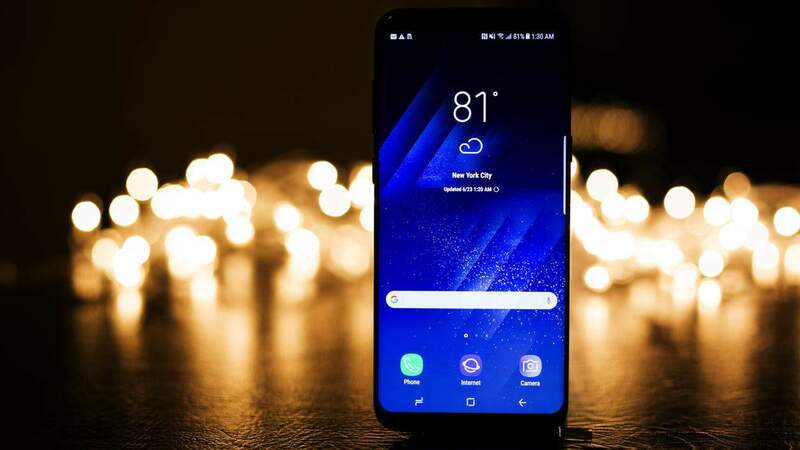 Through out the last couple of years, prices of phones that have been equipped with fingerprint sensors have fallen at a dramatic rate as wide spread adoption of the tech has seen mass production of optical fingerprint sensors. On the other side, we find that smartphone users have taken very heavily to biometric security measures. In a recent survey, it was found that 4 out of every 5 people who have access to Fingerprint scanners on their smartphones, use it as a means of protecting their device and data from intruders. The reason behind it’s mass market appeal? Fingerprint scanners are easy to use and often much more faster than other traditional methods of unlocking your device-like with a PIN or Password. In fact statistics show that only 71% and 67% of people use the PIN an password based security systems despite those features being present on all smartphone devices. Following the economy of scale we find that the average price of a fingerprint scanner module that can be embedded in a smartphone has dropped from 5.5$ in 2014 to a mere 2.3$ in 2018. 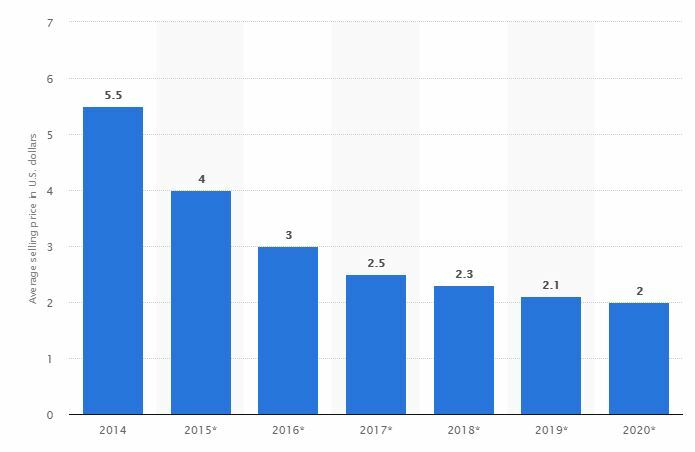 That is around a 60% drop in price in a span of just 4 years and estimates say that by the time we reach 2020, the price of one single unit would drop even further to just 2$. At that rock bottom price, it’d be hard to imagine why OEMs would want to skip out on adding the feature to their phones. In fact, as early as 2017, we have seen phones that are near the 100$ mark in India sport finger print sensors. The cheap price as well as the ease of use makes thee little optical sensors crucial to every phone of the future. Well, almost every phone! While most Android devices seem to prefer fingerprint sensors and even those devices kitted out with other forms of biometric authentication have the fingerprint scanner as a fall back; the latest iPhone X from Apple has gone in a completely different direction. Will Face ID become the default authentication measure in iPhones of the future? We talk about that and much more, in the next segment! Face ID: Can it Replace Touch ID? Apple has stirred up a hornet’s nest with their iPhone X by taking some bold new decisions. One of them was to go ahead and abandon Touch ID, one of the most loved features of the iPhone lineup and replace it with Face ID. Apple claims that the new method of unlocking is even more secure than Touch ID, but initial reports seem to indicate otherwise. However, Apple has been known to set industry standards when it comes to smartphone innovations and as a result we have seen that a variety of Android OEMs have followed suit with Facial recognition software of their own. It is important to note that Google has a rudimentary form of Face Unlock available for Android devices ever since Android 4.0.4 Ice Cream Sandwich had been released way back in 2011. However, that facial unlock feature was easily fooled by images and video hence Google never recommended it as a means of securing your Android device. In recent months, various smartphone manufacturers like One Plus, Huawei and now even Samsung has come up with their own take on facial recognition. The major problem with all of these is that they depend on just software features and not any specialized hardware. Neural image processing while hard to fool, isn’t impossible! Apple’s implementation however has nearly a 1 in 1,000,000 chance of getting duped by someone else. Why this stark difference in security strengths? Well Apple uses some specialized hardware in their Face ID tech as well as harness the immense 3D rendering capabilities of their new A11 Bionic chip. 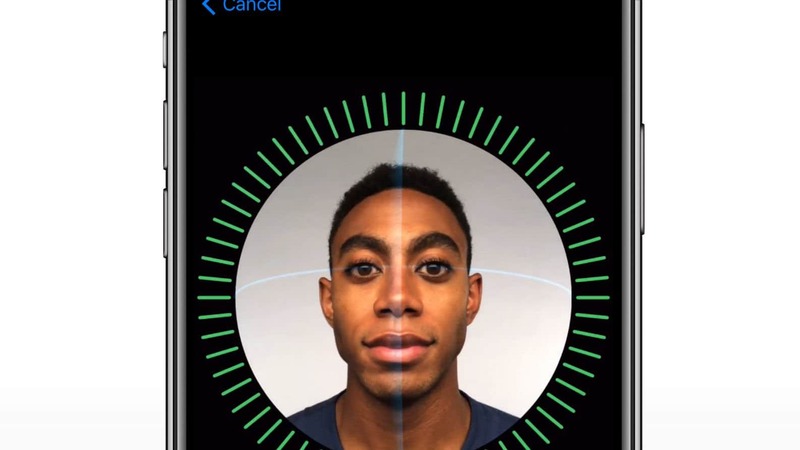 The result is a method of Facial Unlock that is so secure that Apple is confident enough to let you use Apple Pay with just Face ID. Hardware shortage of certain components means that Apple had to go with True Depth Camera modules that could make Face ID slightly less accurate than what they had expected the odds to be at launch. Apple’s Face ID seems to be struggling to pick up facial differences between Chinese and other East Asian users which has left the iPhone X users in the region being vulnerable. Can Apple circumnavigate these issues and make Face ID into a more compelling offering? The jury is still out on that one and only the successor of the iPhone X will give us an exact answer to that question. 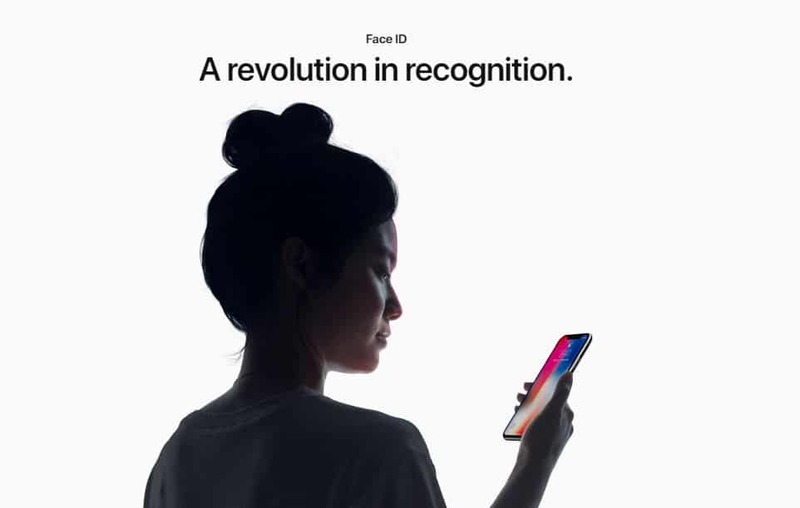 However, as far as first generation products go, Face ID has managed to create quite the splash in the tech world and has spurred a renewed interest in facial recognised as a means of Biometric Security in mobile devices regardless of platform! Iris Scanners: Why Has Samsung Failed to Popularise them? While exact data on Iris scanners are hard to come by because of their low market penetration, we can go through Samsung’s implementation over the previous three generation of devices and try to pin point why Iris scanning as a biometric measure has failed to take off as much as the South Korea giant would like it to! 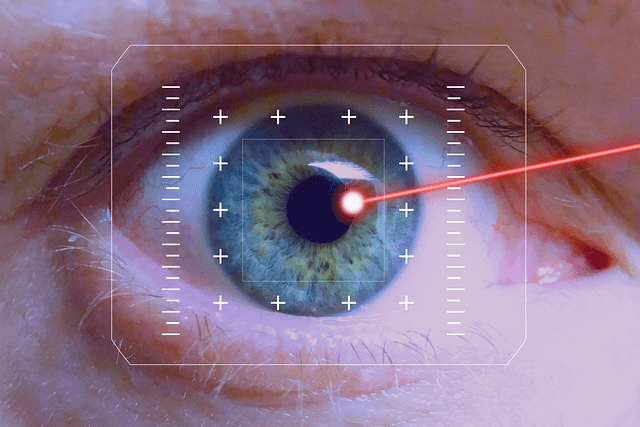 In most test scenarios, Iris scanners have been found to be more secure as well as better suited as a biometric measure as features of the human Iris very rarely changes over time. This is one of the major pros that Iris scanners have over both fingerprint as well as facial recognition as both these measures need to be re calibrated over time especially in growing individuals. Samsung’s implementation till now has been very clunky. While fingerprint scanners have become unbelievably fast and smooth with the fastest sensors on the market reaching speeds of under 3 milliseconds to unlock; Iris scanners need you to turn on the screen of the device and then look at the camera at an very specific angle. All of this is cumbersome and has only driven smartphone users away from the product. Till now, Iris scanning has only been restricted to the top tier flagships for most OEMs and even they have been equipped with a backup fingerprint sensor in most of the cases. The presence of the fingerprint sensor though means that the majority of the people, despite grumbles, will end up using the rear mounted scanner to unlock their devices most of the time as it is faster, works under all lighting conditions and is more convenient to unlock the phone discreetly. Iris scanners are really easy to fool with a high resolution photo of the user’s face and a contact lens placed on top of it. In a world where security is the top concern and higher and higher resolution photos are being uploaded to people’s social media everyday, it becomes really easy for a tech savvy hacker to use commonly available items and a little bit of social engineering to gain access to someone’s Iris protected smartphone. With that being said, Iris scanners aren’t all cons. Other than the obvious pro of being more secure than fingerprints, Iris scanners also benefit from the fact that the user’s eyes are mostly accessible. While fingerprint scanners can’t be used with wet or grimy hands or while donning gloves, Iris scanners face no such problem and can be used even through sunglasses especially if they’re not very opaque. It is interesting to note that Face ID refuses to work with shades that cover up your eyes. The most interesting tidbit? 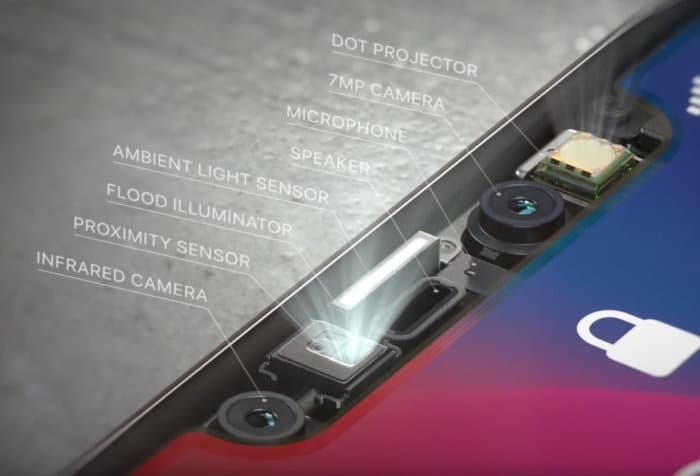 The infra red projector as well as the camera module used for Face ID is a such sophisticated version of infrared scanning and 3D mapping, that we wouldn’t be surprised if Apple decided to add Iris scanning to their repertoire in the next installment of Face ID. Speaking of the future, we expect that biometrics will not only get more popular and secure, but they would merge together to form two factor authentication systems much like we see in present day password and OTP setups. 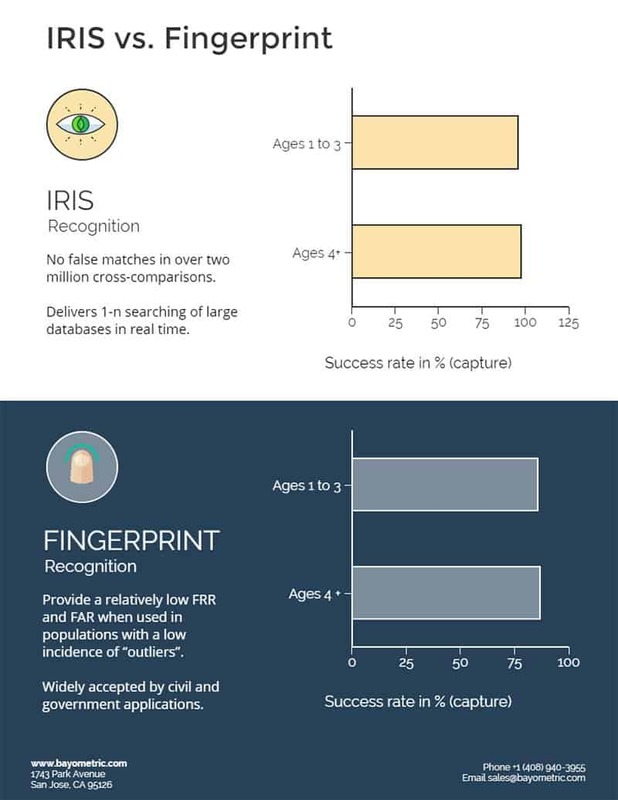 The Future of Biometric Security Looks Really Bright! 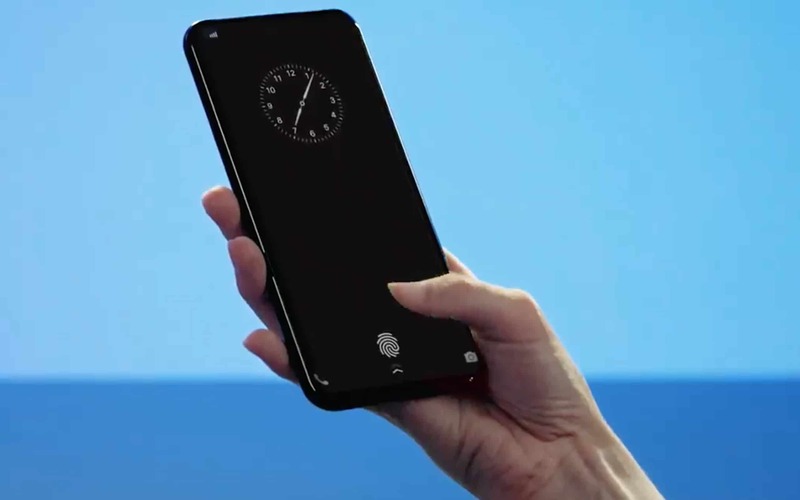 In the recently concluded CES event at Las Vegas, Vivo, a small smartphone OEM from China was one of the first smartphone manufacturers to show off a device with under display fingerprint sensor. 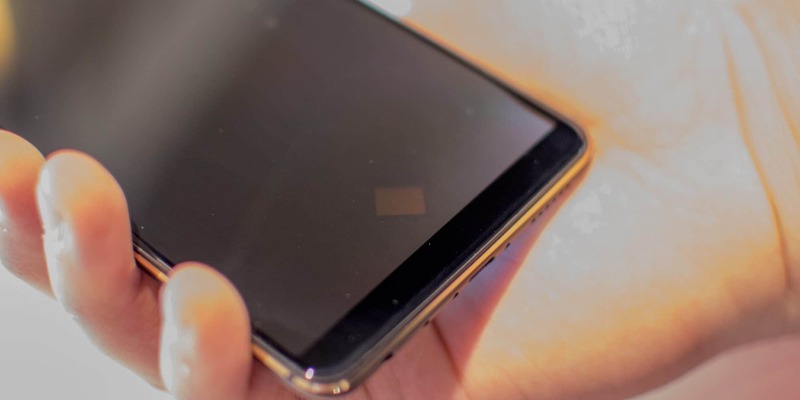 While we covered the phone in detail in this article, let me just rehash the interesting bits for you-this fingerprint sensors sits between the layers of an OLED screen and uses the light that is reflected through the layers of the screen to form an optical image of your fingerprint. While the device being shown off at CES 2018 was most certainly a demo device that wouldn’t make it’s way to most of the world, industry reports indicate that in-display fingerprint scanners are set to hit mainstream smartphones by the end of Q3 this year. At 7 milliseconds, the unlock time for the under display fingerprint sensor is quite a tad bit slower than top of the line traditional counterparts. Also registering a fingerprint on the under display scanner takes a bit more time than one has become used to with modern smartphones. At certain angles the fingerprint sensor is visible under the screen. It is not a deal breaker by anyway, but just something that would probably annoy a lot of people. Also this type of fingerprint sensor can currently only be paired with an OLED display. Interestingly enough, rival Qualcomm is offering an Ultrasonic fingerprint sensor that seeks to remedy all of these problems. While we do not have much word on the pricing or availability yet, it has been rumored that this fingerprint sensor will also make it’s debut in phones later on this year. With some brand new tech in fingerprint sensors near the horizon, the future of biometrics in smartphones lies at a very interesting juncture. Smartphone users, like other people, are reluctant to change and even though other biometric measures may exhibit technical superiority, it’d be interesting to see if users do actually end up making the change. In fact with under-display fingerprint sensors allowing wet and dirty hands to be scanned, as well as offering a better accuracy rate than run of the mill fingerprint scanners; it seems very unlikely that any of the other 2 biometric methods will be able to take the lead away from our trusty fingerprint. However, that doesn’t mean that the death knell has been rung for Face ID and Iris scanning. Retina scanning is a much more secure and harder to hack method of biometric security that we might see introduced in the near future. Along with that, Face ID is being ported under various names to a host of Android devices, and we expect that it would find wide spread adoption in conjunction with fingerprint scanners usage. As for us, we look towards a more secure and fluid future with biometrics replacing passwords everywhere. But because we can replace passwords, yet it is not possible to get a new iris; we’d imagine that as biometric systems get more and more mainstream and fingerprint scanners begin popping up all over the place, a lot more OEMs would look towards producing devices that rely on not one but multiple biometric sensors to safe guard their user’s data.